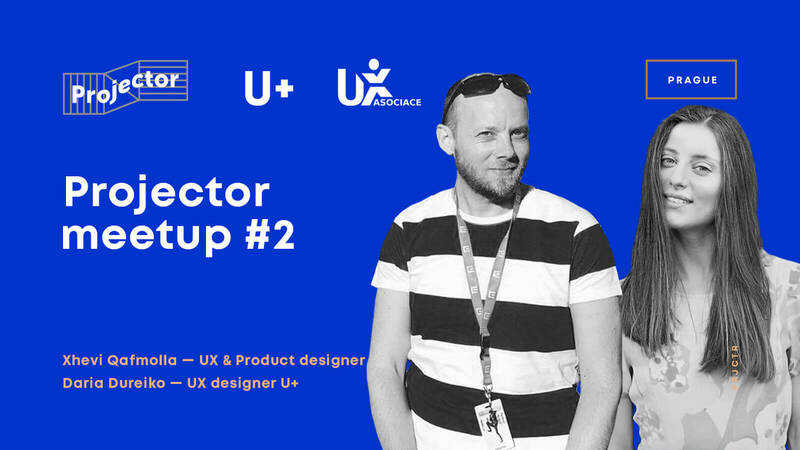 We'll listen to the two topics of two cool UX designers, have some beer and small talks. The first speaker will be Daria Dureiko — UX designer at UserTech (U+). Daria will talk about Product approach of digital products creation. How to learn about the people for whom you are designing more? We know a lot of tools but which of them will work nowadays? Also, we'll talk about brainstorm solutions and discuss different types of results testing. The second speaker will be Xhevi Qafmolla — UI/UX designer (Portfolio). The talk would be about prototyping as part of the design workflow. Xhevi would show how prototyping at different levels of fidelity helps him to make design decisions at different parts of the projects.